05:38 Mike Volpe writes in on Twitter Grader. Hangs out with MC Hammer, and has some Twitter data. 15:25 Good technique for hosting podcasts on YouTube used by Jennifer Jones (turn on Google Insight for YouTube). Try animoto.com for slideshows. Question of the Week: What PR firms are publically traded? I know both Chris and Jeb personally and they are both great guys. Jeb began the same debate that you guys bring up and Chris did a great job answering him. You guys need to check it out. Thanks Don, very interesting stuff! I have to give credit to Chris for taking a stand in a controversial space. 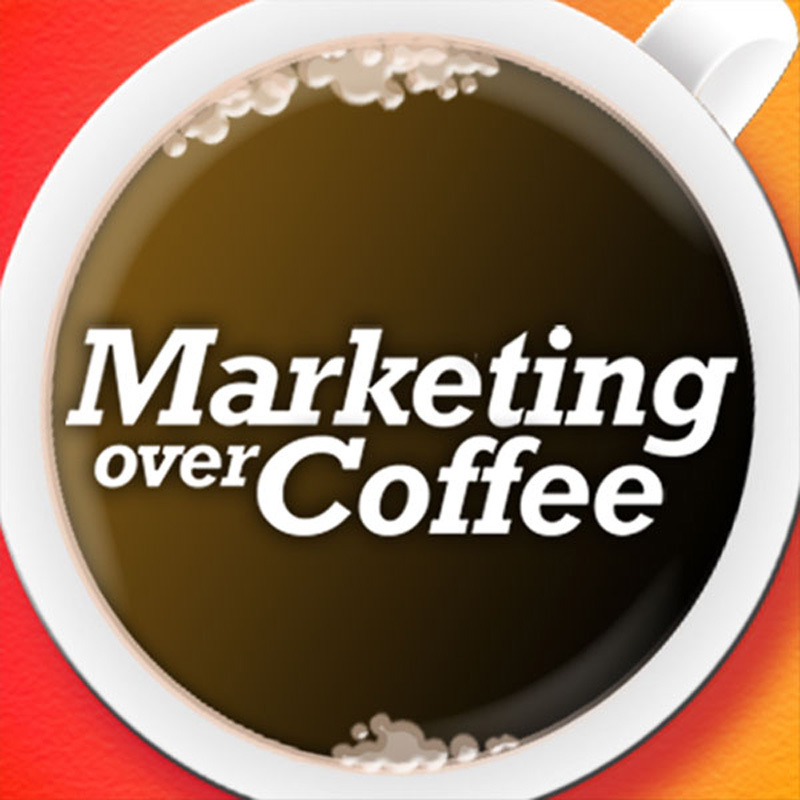 Interesting segment on “the hype of Inbound Marketing, can you really give up Outbound?”. You may want to have your main sponsor (Hubsp0t) listen to this segment, as they definitely play the role of the “sit up replacement machine company” in your example. Thanks heaps for the mention on the podcast, sorry for the lateness of my response, I had a massive backlog of your podcasts to listen too and was amazingly shocked when i heard my name!! I’m giving you guys a big plug on my blog and telling all my marketing cronies around Melbourne about how good your stuff is.